Hello again! 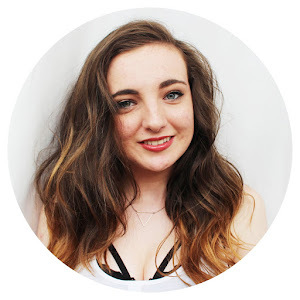 This post is very long overdue, i'm sorry! I wish I could explain why, but lets just say, life is stressful at the moment. Very stressful. However, it's here now, and that's what matters, right? 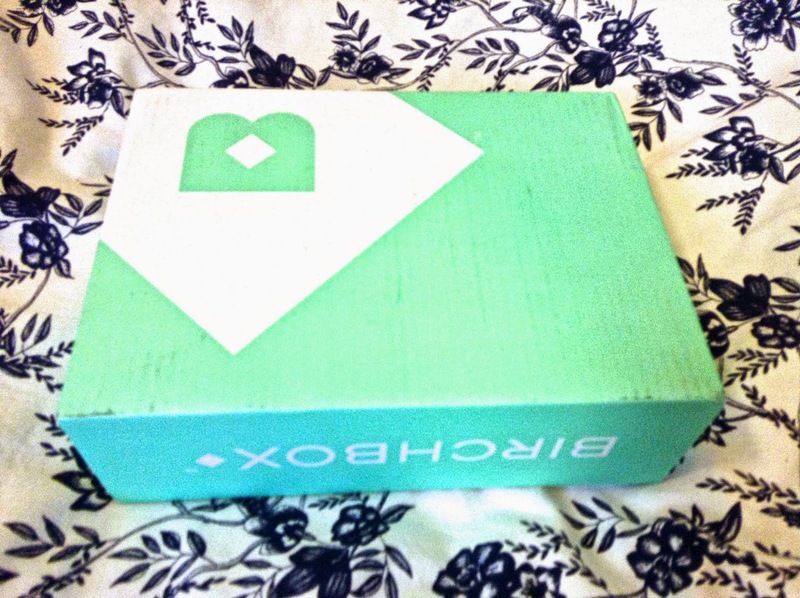 So I loved the previous month's Birchbox so much (blog post you can read here) that I decided to keep it going for another month, and I was pleasantly surprised at it's contents this time! 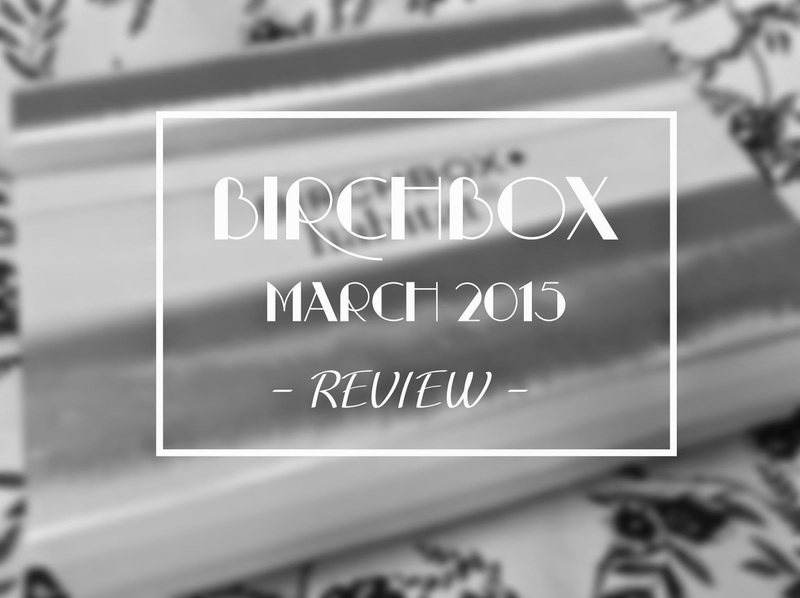 As this post is overdue, I can give you a proper review of what I think of the products. So lets dive in, shall we? 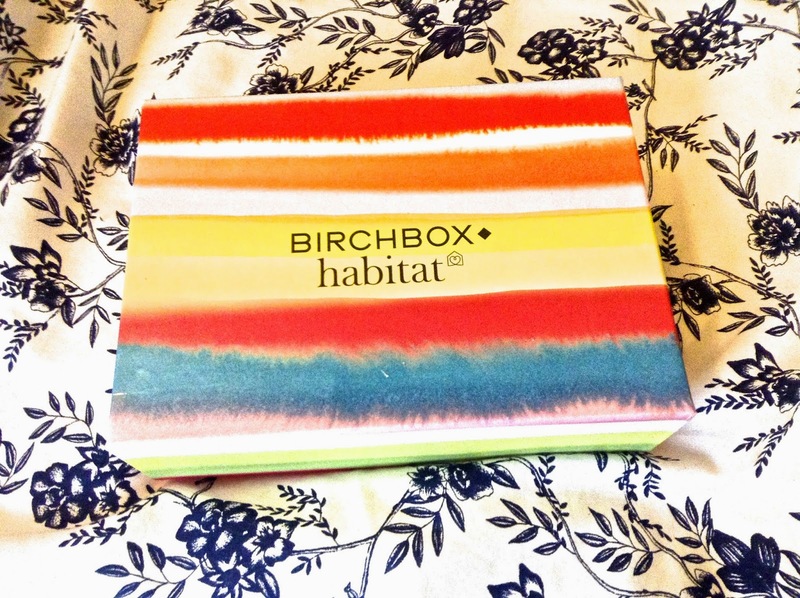 I just want to say, how absolutely adorable is the box it came in? I love the colours! 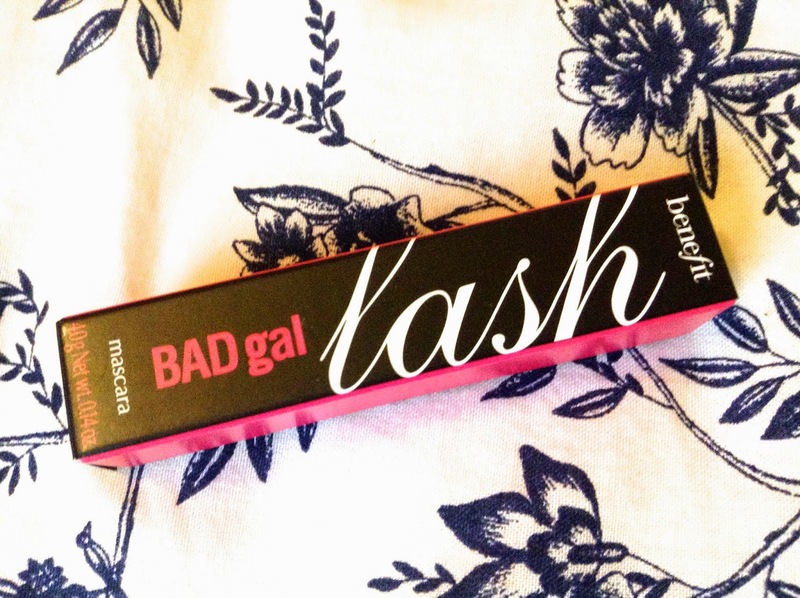 First up is a sample size of Benefit's Bad Gal Lash mascara. 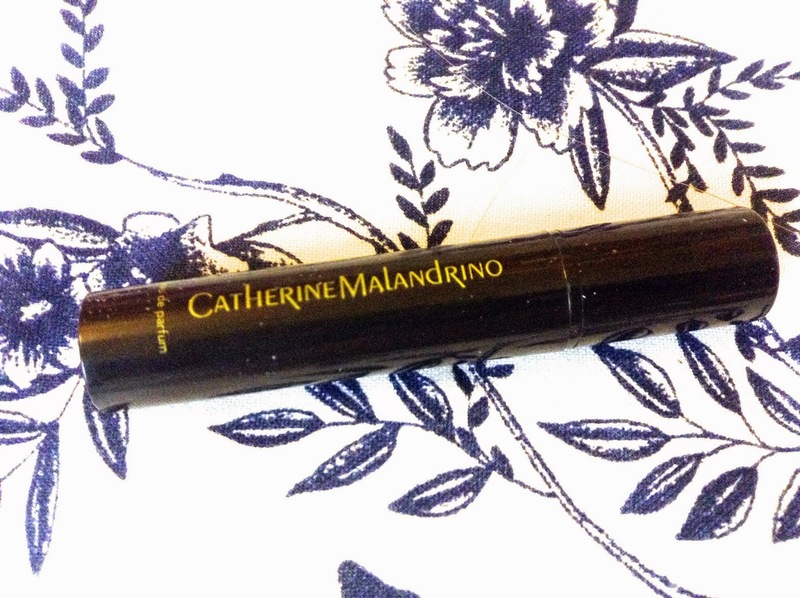 I was super excited to receive this, as I've never tried any of Benefit's mascaras. Despite hearing brilliant things, I couldn't bear to part with the large amount of money, incase I didn't like it. I was really surprised with this, as it is really amazing. 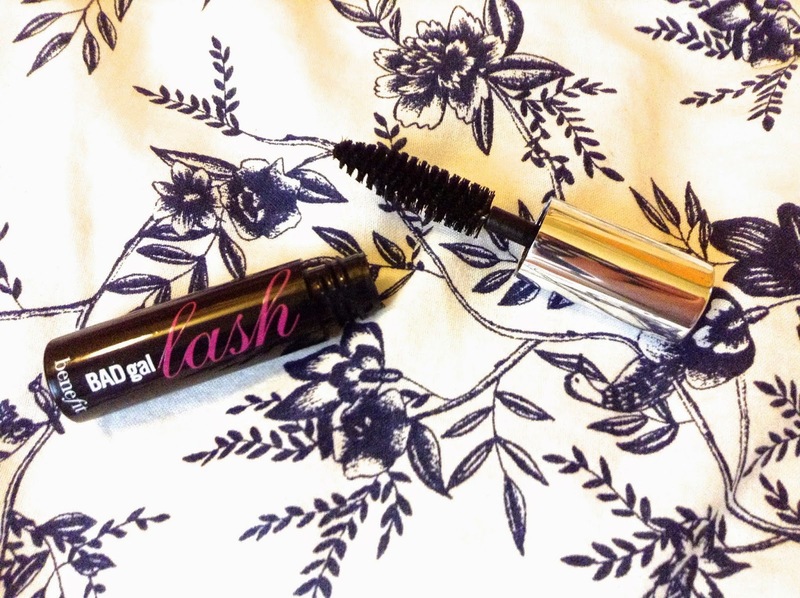 I tend to use it if i'm going on a night out as it's very dramatic, and adds a lot of length to my lashes. Overall, i'm really pleased with this. I can't even begin to tell you how amazing this perfume smells. I'm awful at describing scents, but just trust me, it's great. 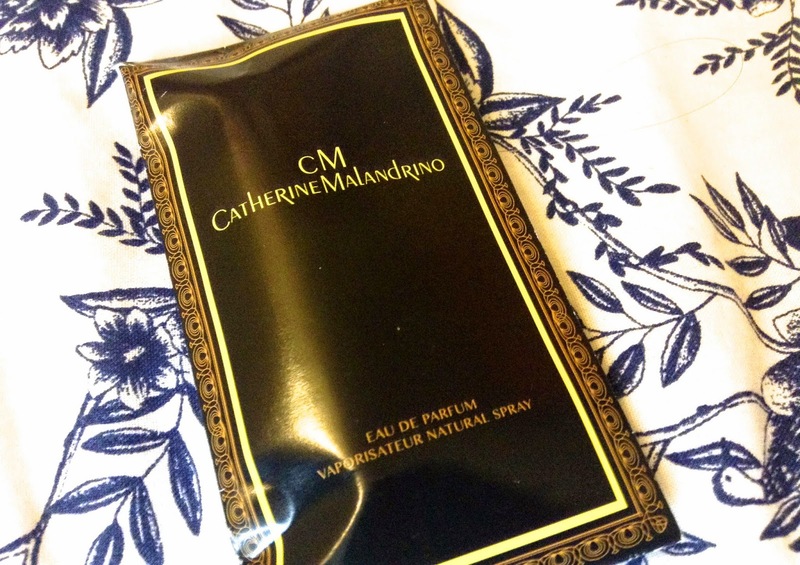 It's by Catherine Malandrino, and for the full sized bottle it's £70, but I might need to ask for this for my birthday, as i'm getting through this sample size fairly quickly. 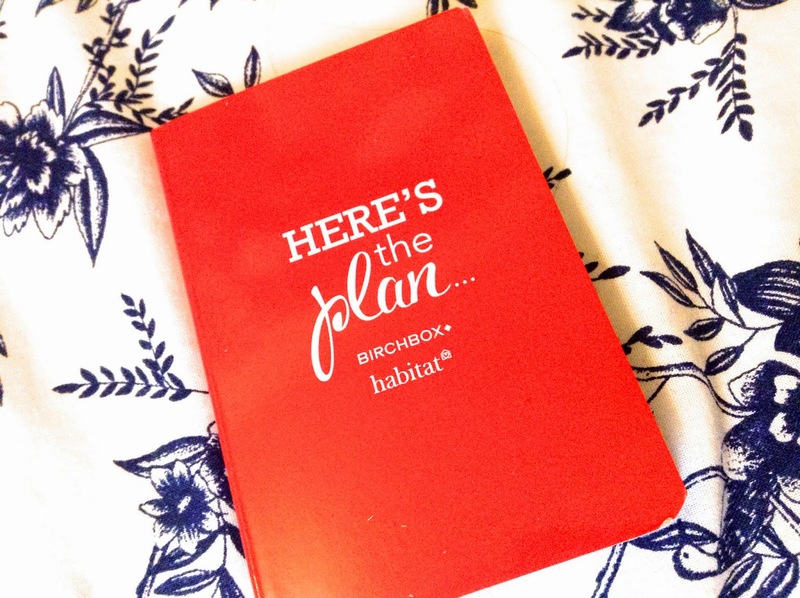 This was just a little book we got with the box, just telling us all about Habitat (as I assume they were sponsoring it this month). It was a nice read, but nothing particularly exciting. 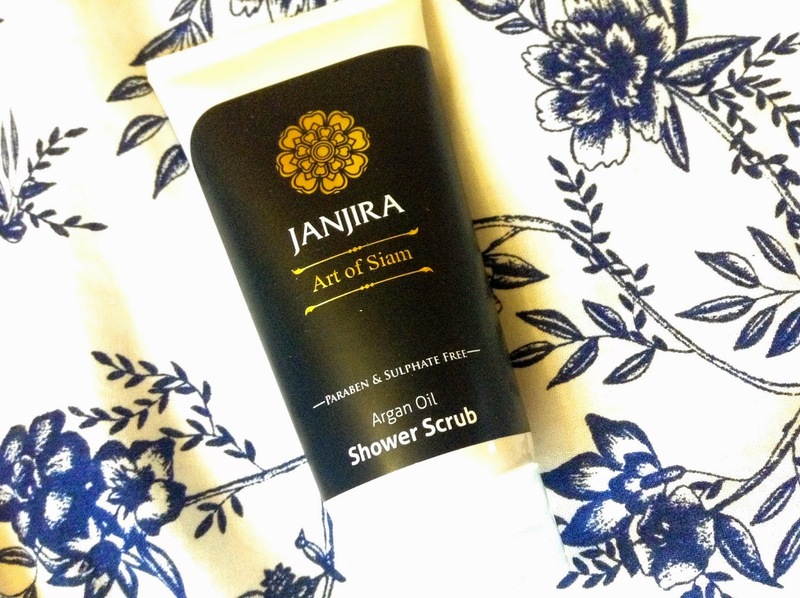 Next up is this shower scrub by Janira. Not a brand i'm familiar with, but I love the packaging. The product itself, i'm not a huge fan of the scent, but it works as a great scrub. Not one i'll be purchasing though, i'm afraid. 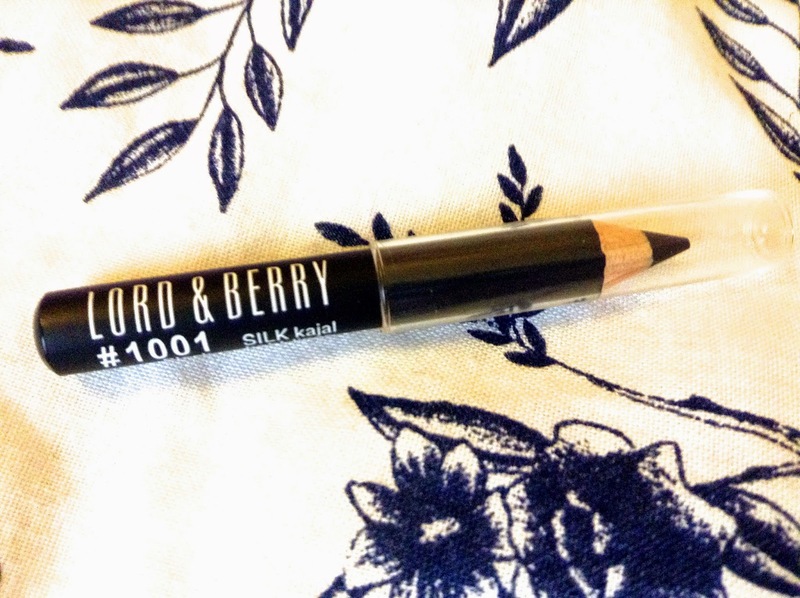 Next up is this Lord & Berry eyeliner in black. This was really convenient as I was actually after a new eyeliner. I was really pleased with this, it glides on really smoothly, smudges nicely, but lasts all day. I will definitely be buying the full size of this once I run out. The next thing was unusual. It was an extract from a book. I hadn't heard of it, or the author, but honestly, I have yet to read it. I've been reading other books, and somehow this has just ended up tucked away, and i'm not sure if I will read it. 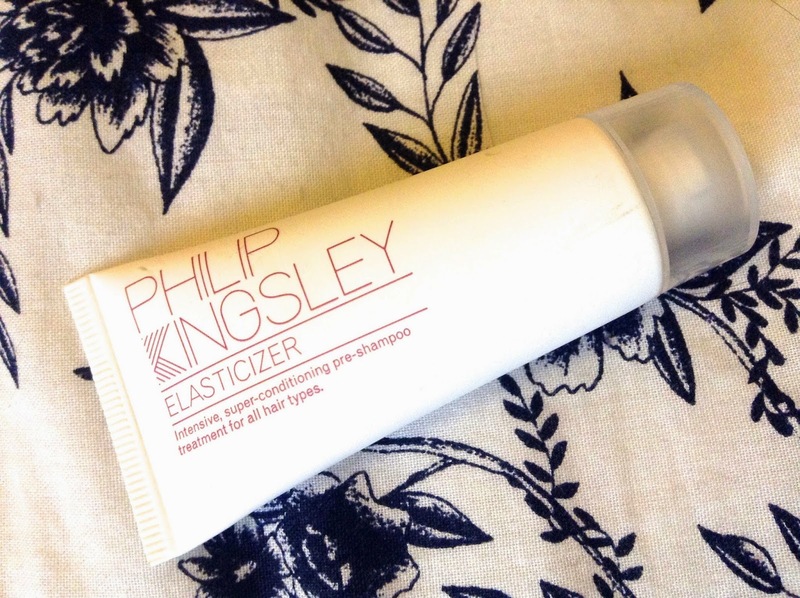 Finally, I got this "pre-shampoo" treatment from Philip Kingsley. I'd never heard of the concept of a pre-shampoo, but I will be definitely be looking into it! This made my hair feel so soft, and smooth, and I actually got a few people comment on how shiny my hair looked! Bonus! Definitely another one worth repurchasing. So that's what I got! What do you think? 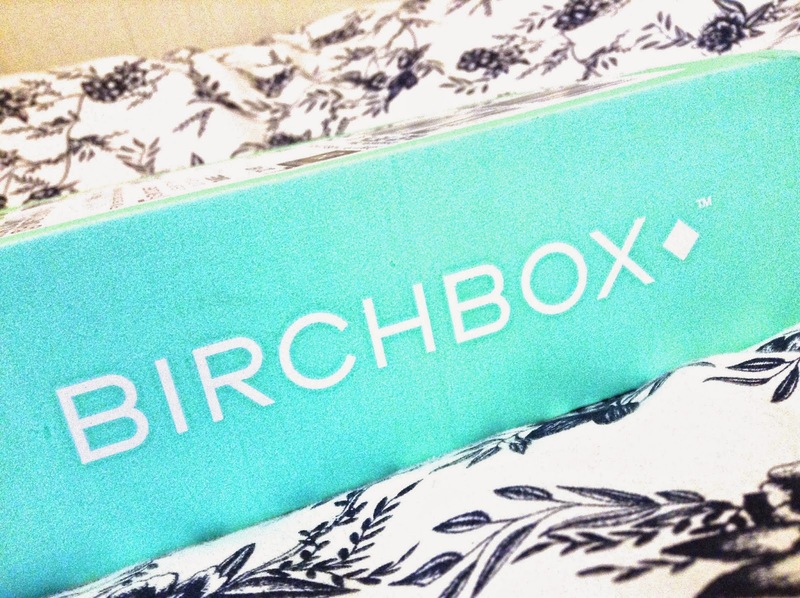 Birchbox looks great! 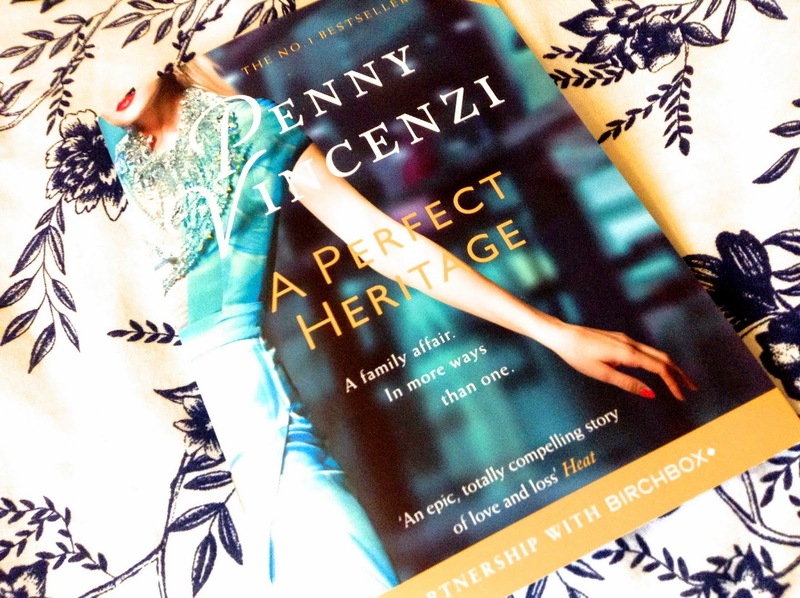 Lovely review and good pictures. You're making me want to sign up now! Thank you! You definitely should! And I love reading, so I would have definitely read it if it was the whole thing, but it was pretty strange that it was just a sample!